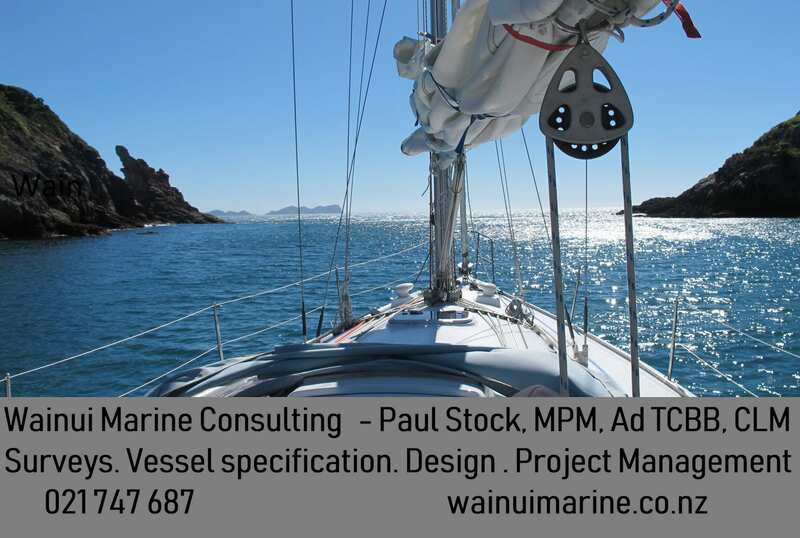 We love being part of New Zealand’s thriving marine industry, across Northland and beyond. Here are some of the local Northland businesses we work alongside in this world-renowned industry. 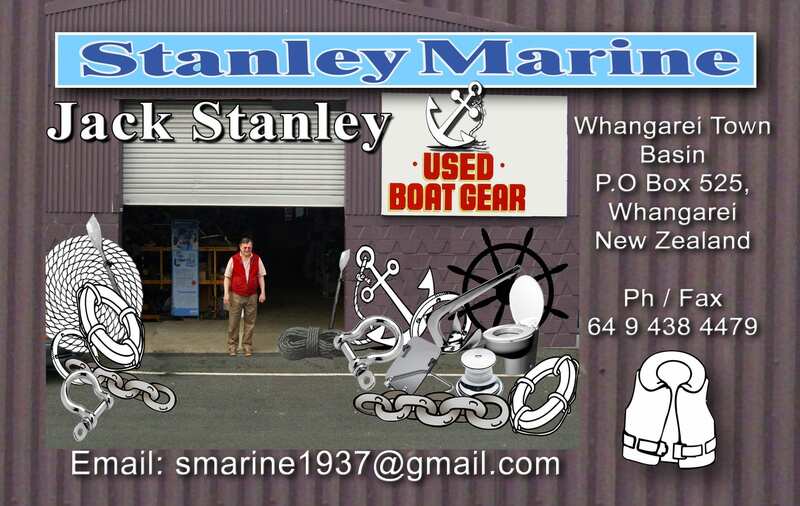 Welcome to Northland, the boating hub of New Zealand! 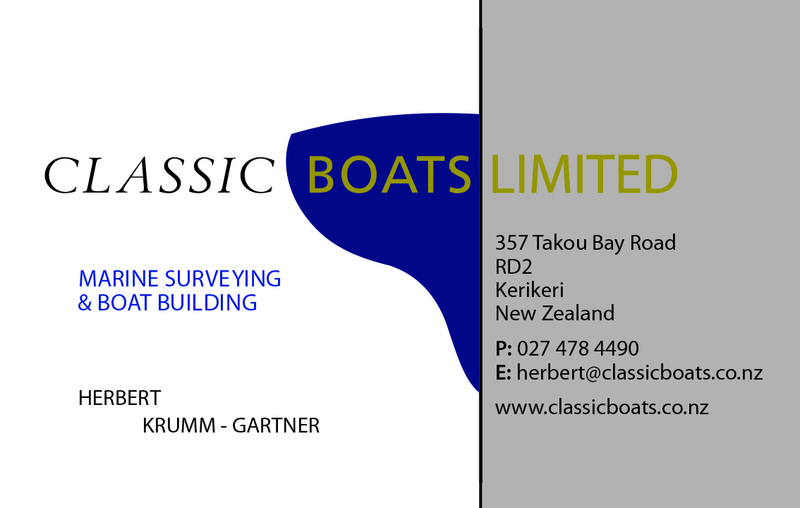 We are lucky to be part of an amazing boating industry in Northland, with world-renowned boat builders, designers, repairers, surveyors, painters, mechanics and more. We also have some of the most amazing beaches and marinas in the country so there are plenty of opportunities to enjoy boating in the region. Learn more about the providers in this thriving local industry. 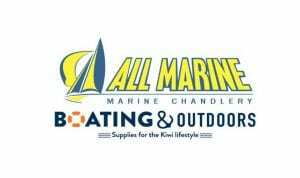 Looking for Marine Chandlery and sound advice, All Marine is your complete Marine Chandlery one-stop-shop. Two easily accessible locations in Whangarei, and on-line sales available via our website. We are Northland’s first choice for marine hardware, boat safety systems, marine electrical systems and much more. 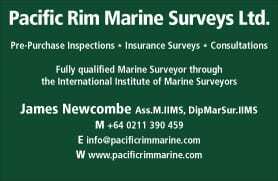 Please see below our directory of Marine Surveyors and Mechanics. 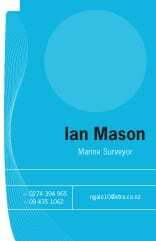 Open Ocean Marine Ltd makes no specific recommendations for Surveyors or Mechanics. 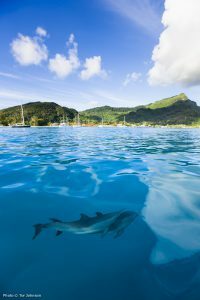 Whether you’re looking to sell or looking to buy, let Open Ocean Marine be your next port of call today!